In some cases, these prospects are doctors, who have spared 1- 2 minutes of their busy schedule to listen to a pitch. So, a medical representative has to MAKE MOST OF THE CUSTOMER FACING MINUTE. Let’s break a typical meeting down. It’s the beginning of the month and a sales person has fixed an appointment with a doctor. The doctor and the medical rep exchange pleasantries… That was easy. The sales person begins pitching a product using catalogs and other material. The doctor listens intently. And suddenly, asks to talk about a different product. The medical rep begins to flip pages. Triiiing..Goes the buzzer. Times up. The doctor has to leave as does the medical rep.
[Day 1] Clock 1 – Sales person 0. Let us change the set a bit. 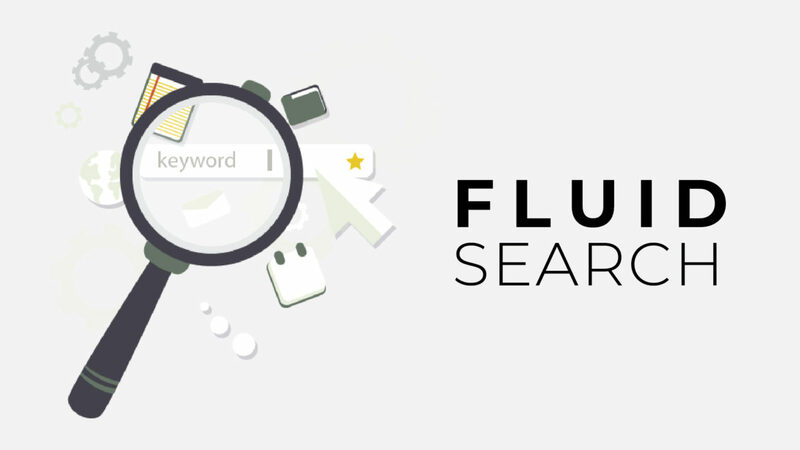 We replace the heavy-paper-based marketing materials with mobile app based platform which is powered by fluid search. It has all the marketing material a sales person would need. Reset the clock and repeat the scene. 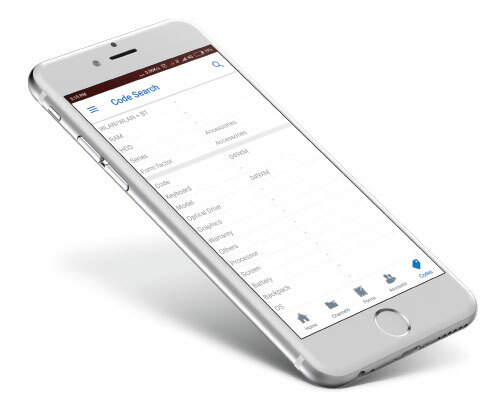 This time when the doctor asks medical rep to talk about a different product, he has the mobile app handy, searches for Product A + Specification B+ Body part C. The system dynamically searches for these tags. 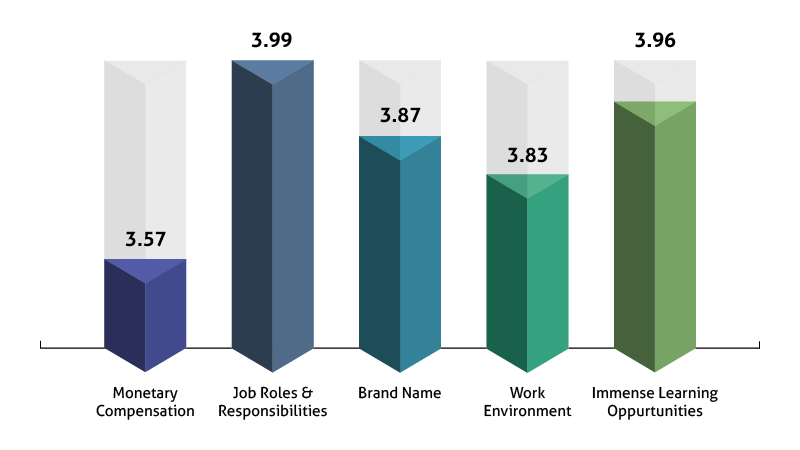 And displays the relevant data. Our medical rep has just saved some time. Time to make his point, time to tilt try and close the sale. Month end is here and our sales person has continued to use this platform. 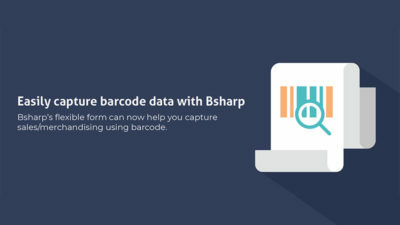 We at Bsharp with our platform that consists of a structured document repository, flexible meeting capture forms, customer/account management and fluid search to tie it all together help customer across industries plan, execute and report their sales days better. An easy way to arrive at the answer. 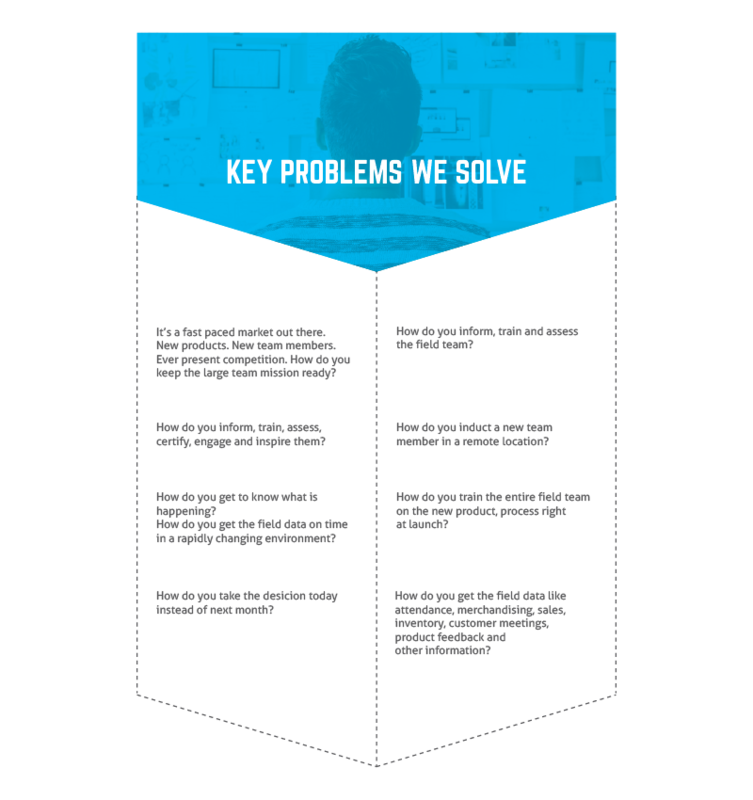 Are just a few of the question that sales or learning and development managers worry about. Sales people are also pondering on questions such as how do I sell? The product I am selling, how is it any different from my competition? Am I supposed to pitch this feature over the other? It seems easy, doesn’t it? But often, these questions remain hidden. Either the manager has no means to get to the answers or the sales person seems to think it doesn’t matter. And sometimes, these questions get lost in daily transactions. Now, these questions could be categorized into 2 broad buckets. First, the questions related to learning and assessments and the second, questions related to everyday reporting. Let us now understand them a little more. Category type 1: Everyday reporting. A lot of such questions remain unanswered. Now, unanswered could mean two things. One, the questions were asked but not answered and two, the questions were answered but were lost in transit. These are everyday questions with respect to sales data, field sales person attendance, retail merchandising and other such scenarios. Generally, these are asked through a variety of channels leaving the questioner scuttling to probe the respondents to answer and later collating the answers (heads up, you’re setting yourself up for data loss) and the respondents turning into octopuses because that is the only way they can manage all these channels through which their manager thinks they can respond. Category type 2: Learning and assessment. These are questions that could directly affect the way your teams sell or the way you teach them how to sell. 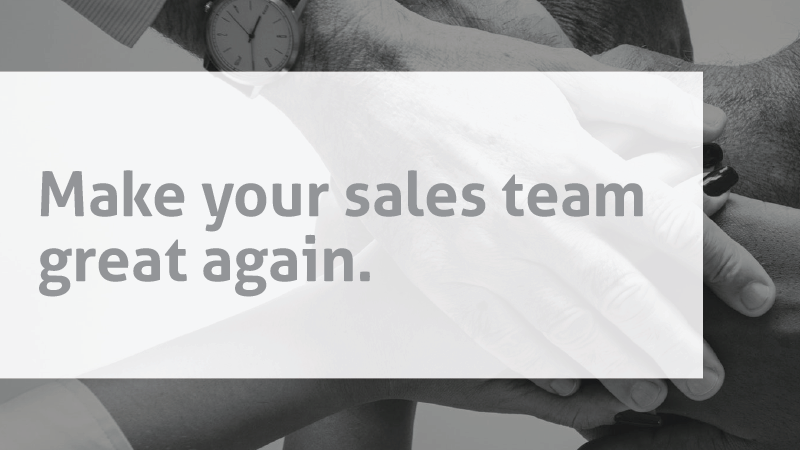 Your sales team is only as good as the message you give them. And for the message to sink in, it ought to be given continuously. Continuous learning. And continuous learning must involve assessments. And assessments should be frequent. To test whether your message to the team is relevant. To test whether your team is learning. Your team also learns from the question they ask you and the answers you give them. Questions they ask through the day. How to do this? How to sell that? Questions about the product. You need a platform that is flexible enough to let you ask questions that help you capture field data the way you want it. Make edits to suit your business imperative and redeploy the data-collection forms. No lengthy engineering cycles. You need a platform that helps you deploy content in a structure that is measurable. And deploy quiz modules to assess the team continuously. 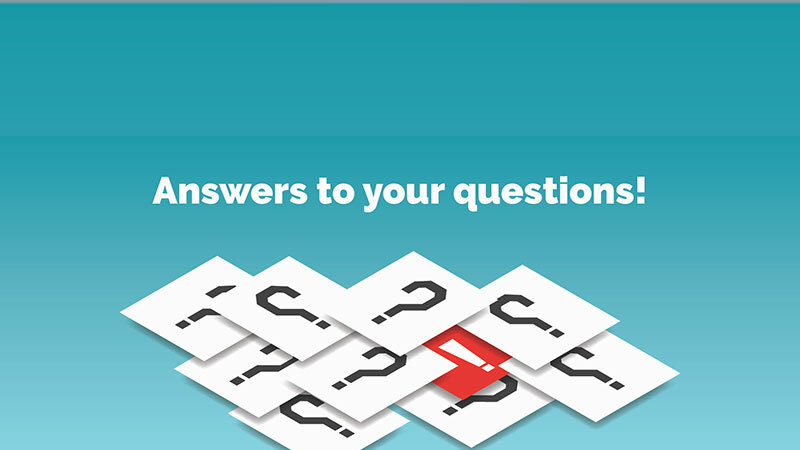 You need a platform that provides your team with a direct route to you to ask questions and to browse through FAQ repository for everyday solutions. You need a platform that brings it all together. Bsharp’s flexible platform lets you deploy content and tag them to act as answers to FAQs. 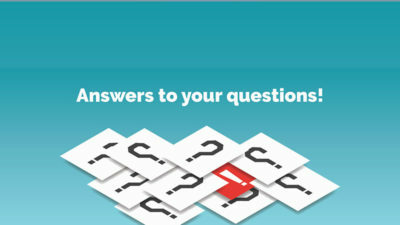 Its discussions platform helps you solve your team’s queries quickly. With the Bsharp platform, you can deploy various types of quiz and also deploy flexible forms to capture field data in real time. 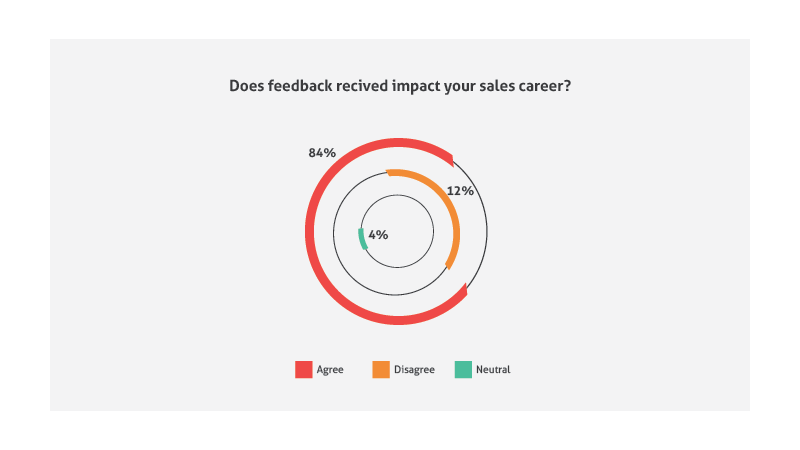 We spoke to 350 (sales + sales managers) participants to understand their needs and wants, aspirations, motivations and frustrations of the sales people. 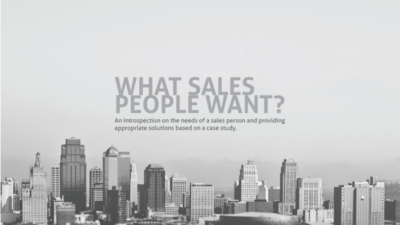 This Research conducted on “What sales people want?’ bridges the gap between what sales people want and what their leader’s expect. What motivates a Sales person at daily work? Delegate responsibilities like resolving queries when the team leader is not available. Holistic training should include general, simple management topics for effective development for a sales person. Follow best practices such as deploying courses and linking them to points. On crossing a level of points, a sales person gets Badges: 3000- Silver Badge; 6000- Gold Badge; 9000 – Platinum Badge etc. Clear communicate on their salary and incentives. Communication about incentives received (% of incentives) will help the team to understand the levels of compensation – at least in the initial phase. What are the goals of a salesperson for next few years? Develop a career plan for sales people like moving them to a larger outlet or handling some part of the team’s function. Guide them to move up the ladder. Get benefit from the entrepreneurial energy (who wants to start their own business) by hosting internal entrepreneurial competitions, where winners can have their ideas implemented into retail outlets or can even receive monetized compensations. 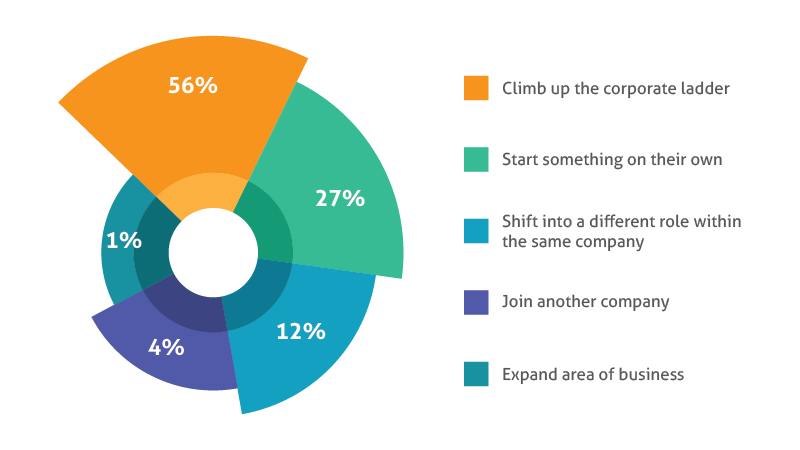 With a rise in the startup culture several salespeople are motivated to start their own own company in the same sales service or various other services that would complement their experience in sales. It is essential to conduct training on product specifications and soft skills in regular frequencies. This helps salespeople leverage their skills and furthermore gives them a chance to experiment and practice whatever they have learned. What are the methods used for training a salesperson? Use of online applications – to share product specifications i.e. intricate details of a new product. Leverage multiple file formats such as video, audio, documents to impart online training. Adopt Continuous learning that enhances skills and knowledge of sales team. Several companies are already blending into the online application revolution. With the introduction of AI and machine learning, face to face training obsolete session might decrease and the use of online applications will be a forerunner in sales training. 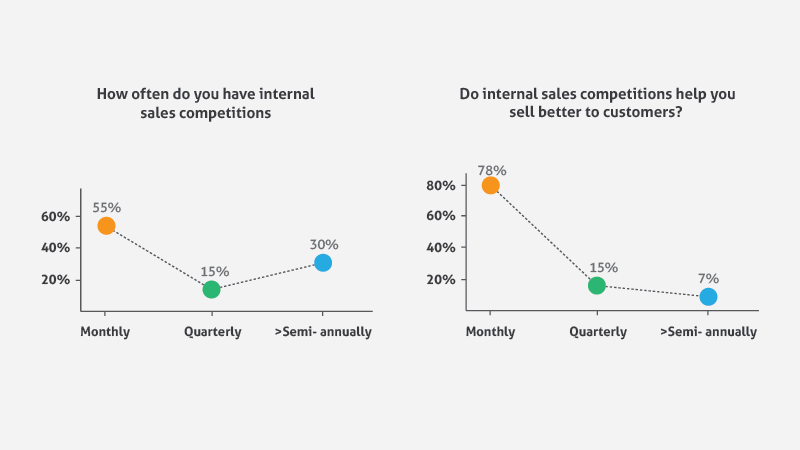 How often do sales people have internal sales competitions and does this help them to sell better? Daily feedback should primarily be given to new comers or individuals those are new to the sales environment, this can be in the form of e-mails, f2f meetings etc. This helps acknowledge their services and keeps them motivated on a regular basis. Increased frequency of feedback will help keep salespeople in sync with brand expectations and individual expectations. It also helps them understand their weakness and gives them an opportunity to rectify their mistakes and improve in a holistic manner. What are the sales tools used to accompany a salesperson to complete a sale? 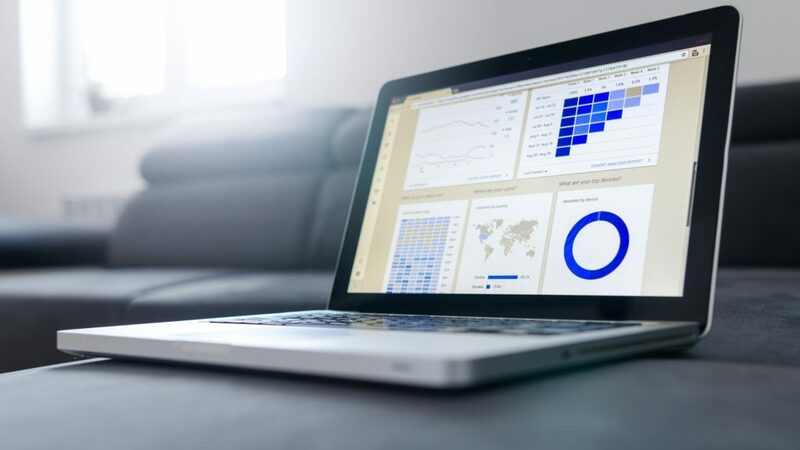 Equip sales people with applications and database that help them show customers the benefits that the company offers when compared to competitors would be a good option. Sharing E- brochures with customers through an email. Internal sales competitions help foster teamwork (through team based competitions) and build healthy a competitive spirit. Conducting competitions during a new product launch help sales people familiarize themselves with the intricate details of a product and come up with product pitch. This can also happen online by integrating leaderboards into online applications. 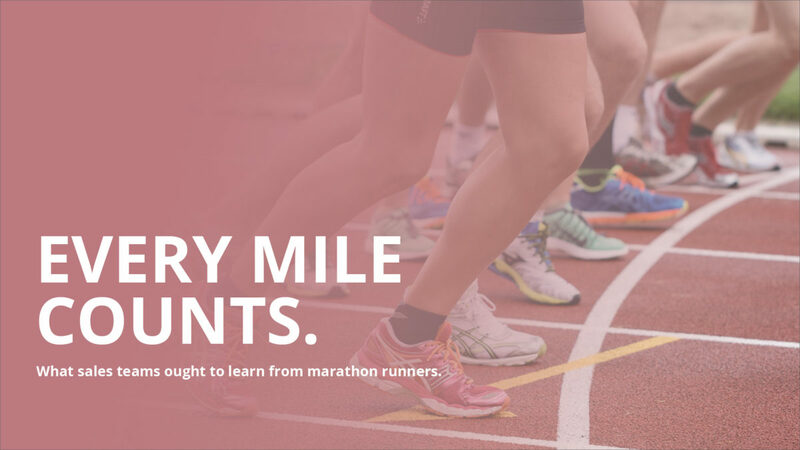 Internal sales competitions and leaderboards that track the progress, keep the salesperson on their toes. 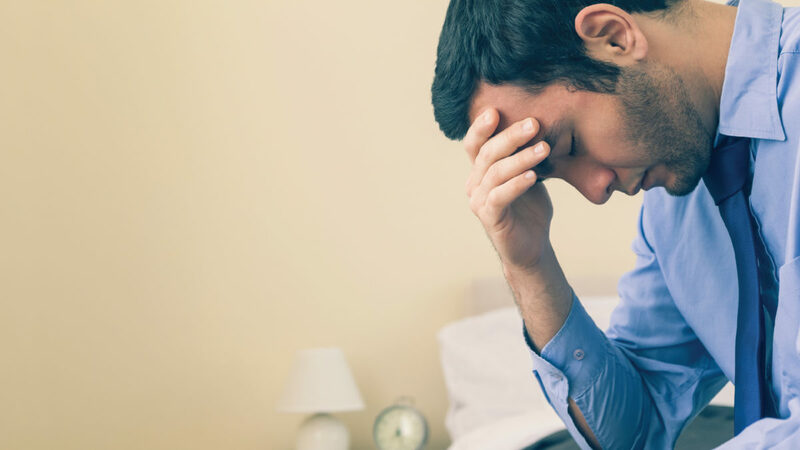 What Do Sales People Fear The Most? Greater job roles and responsibilities keeps the sales person motivated. Creating a career roadmap for each sales person and guiding them towards it helps. Conduct frequent product training sessions and keeping sales team updated about the product helps them sell better. Equipping salespeople with tools that helps them share product information with customer is essential. Using online platform to share information (training modules), collect information (reports on sales) and to give feedback is advantageous. Eric D’Souza was a summer intern at Bsharp in the summer of 2017. Eric is studying business at the Schulich School of Business, Toronto, Canada. Stupendous, prolonged pressure on hydro carbon particles is known to create diamonds. Many sales managers and organisations are inspired by this. They try and replicate this with their team. 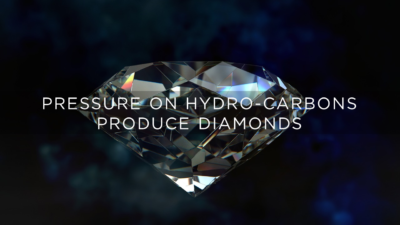 They pile on pressure on the poor hydro-carbon – the frontline sales person. The pressure on the human is beyond enormous. Most of it is internal. “Fill in those excel sheets for another plan.” “How about the make up plan?” “I want a day wise commit for the next 18 days till the quarter end.” “I want you to do 30 units by the end of the day today – I don’t care how you do it.” “Call me every hour, by the hour and give me an update.” “Send me a daily tracker on commit vs. actual. And a make up plan to make it up all over.” And on and on. Unrealistic goals. Constant transactional follow-up. Strong messages on ‘existence’. Incessant questions on competence. Death by Excel, PowerPoint. These are some of the techniques field sales managers use to try and produce ‘diamonds’. 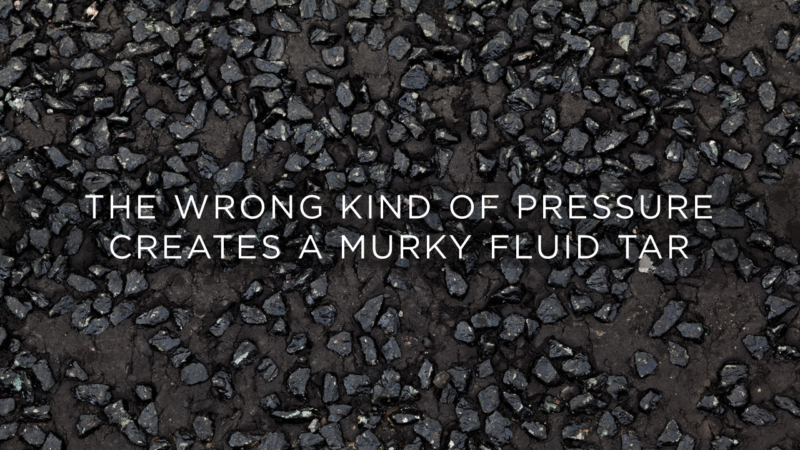 Effects of the wrong kind of pressure: Entropy. Churn. Fear. All motion – no action. Huge business projection drops on the last day. A dispirited team. A conviction less follow-up meeting for the next quarter. 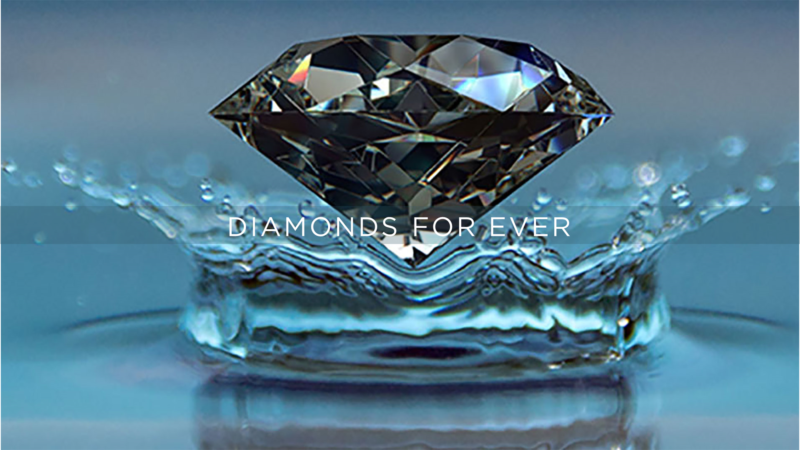 In sales, diamonds are not created by constant pressure. They are created by detailed planning, coordination and continuous activities towards the goal. Great sales managers have different methods. Their pressure is on actions and micro-results throughout the quarter. They keep fine tuning the operation all the time. This is a positive feedback produces wonderful shining particles. Here are the areas great sales managers focus upon. The sales process outlines the method to get to the results. Here the sales manager and the team define a sales process together. They are constantly aware on the method to get to the business projections. At a high level, they focus on things like: What is the ‘capacity’ of the market to deliver today (number of dealers, working capital of the distributor, delivery bandwidth of the distributor, coverage etc.?) How do we expand the capacity in a sustainable manner? At a micro level, they focus on things like: What is the business capacity for a particular outlet? What are the leading indicators that determine the quarter’s business? How is the funnel creation trending? What is the conversion percentage? Is the sales person adequately trained? The great sales leaders manage this process. The team is very aware of the flow and what is expected of them in each stage. This works as a well oiled machine. Is the merchandising in order? Is the sales person on message? What is the funnel for the closure? How do we accelerate the funnel? How do we best utilize the national promotions? How do we best utilize local social campaigns for success? They are focused on the metrics of every stage of the sales process and maximizing conversion at each stage. Not just on the output. 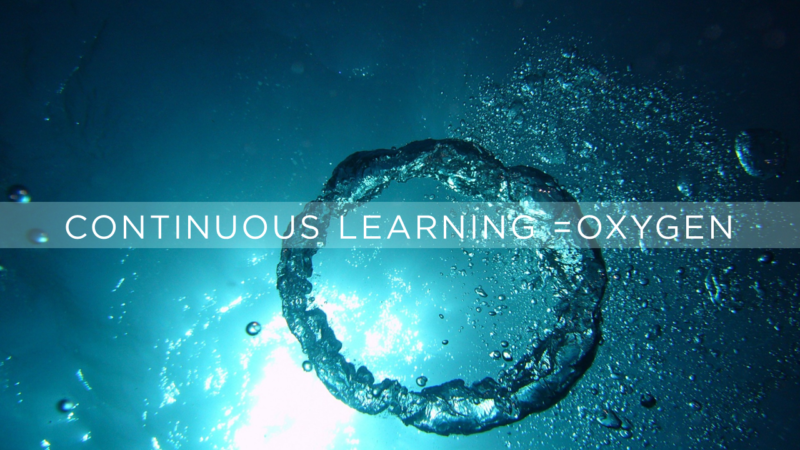 Learning is the Oxygen for the team. That simple. 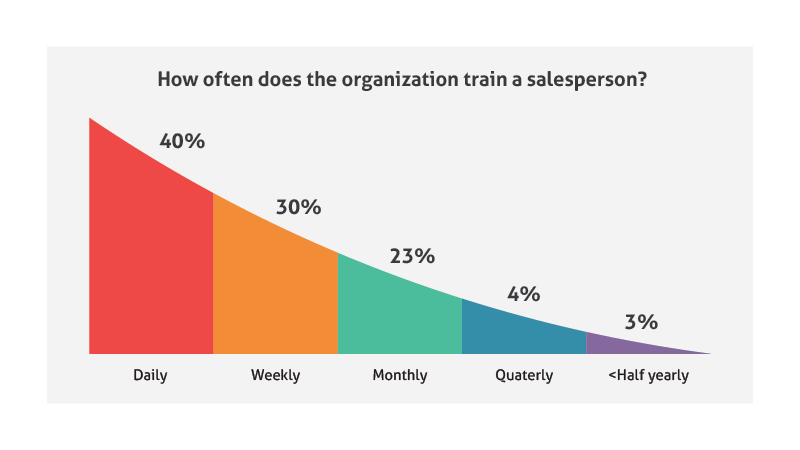 Constant training is required to sustain great sales momentum. 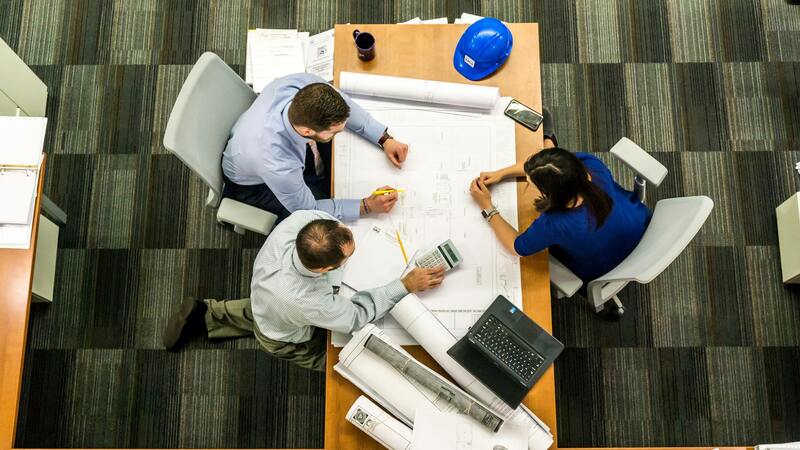 Great managers are focused on making sure that the teams are trained on the sales process, products, promotions, competition, campaigns with constant refreshers. In effect, this has to be a continuous process, run by the organization. 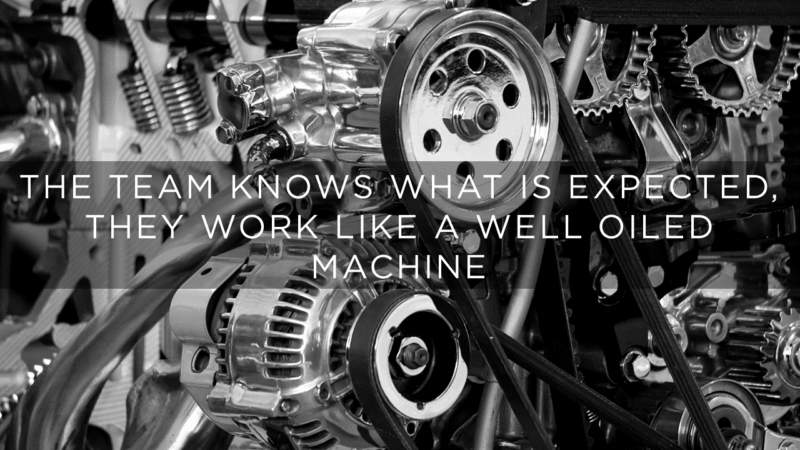 The sales leaders are the custodians of the process. Great Sales Managers are aware, that business cannot be run by Instant Messaging groups, text messages, excel sheets and calls from the coordinator. It has to be run in auto-mode so that the sales person is focused on value added activities. They border on fanaticism towards the adoption and usage of automated cloud based tools. 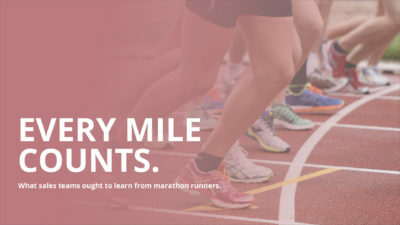 They set up methods for training online. 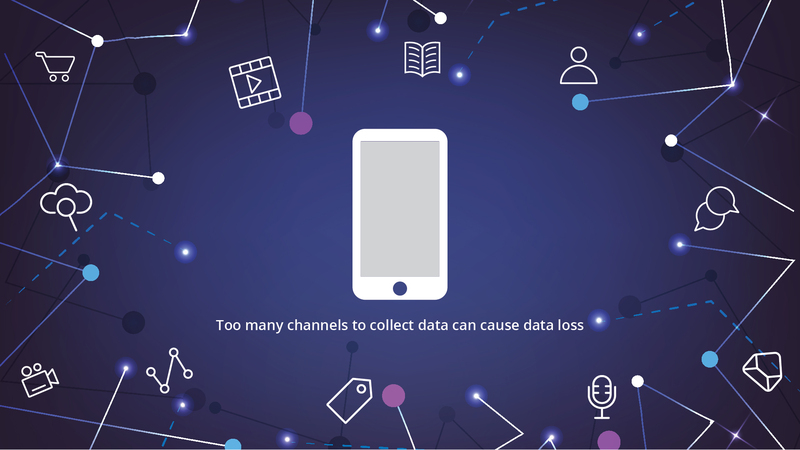 They set up tools for collecting daily business critical data. To forward leads and track them through the life cycle. For customer relationships. They train the sales people on these tools and drive usage. They even review the sales person only based on these tools and the metrics it provides. To an extent, they resist random activities. They do not constantly ask for team updates, make up plans, day wise commits etc. except those provided by the tools. This ensures that the maximum time is used in sales, rather than backend processes. Great business managers realise that hiring is the just the first step towards business results. The frontline sales person needs to be trained and inducted. Company introduction – how to position the company? Best known methods for sales success. This ensures quality interaction with the customer right from the word go and maximum bang for the investment made. If the sales manager drives the business in a systematic fashion, a virtuous cycle of sales is created. The team will work as a cohesive group. They will know what is expected of them in every stage of the sales cycle. And perform like clock work. Individual members of the group will be sought after in the larger organization. The team leader will be an inspirational figure for everyone in the company and will constantly move towards larger opportunities. A salesperson is not a one day wonder! She/He has to go on for years and years – through the entire career and keep on selling. Want to be a multi-year Rain Maker? There are many elements that you have to get right. You gave all that you can yesterday. But you still didn’t see success. You even lost a deal you were hoping to close – to a competitor. It is human to feel de-spirited. If that shadow of that loss follows you to the office today, how will you bounce back? How will you fire back at your competitor? 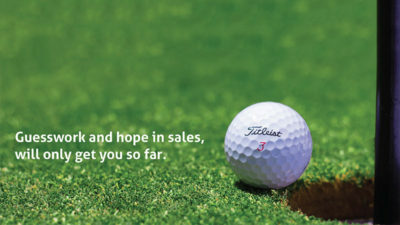 In sales, as in life, it is not about crashing down but it is about bouncing back. Successful sales careers grow out of discipline and dedication. Not out of flamboyance and cow-boyism. Here is the morning routine of many multi-year Rain Makers! This helps them to re-build the winning spirit and handle the day with renewed energy! 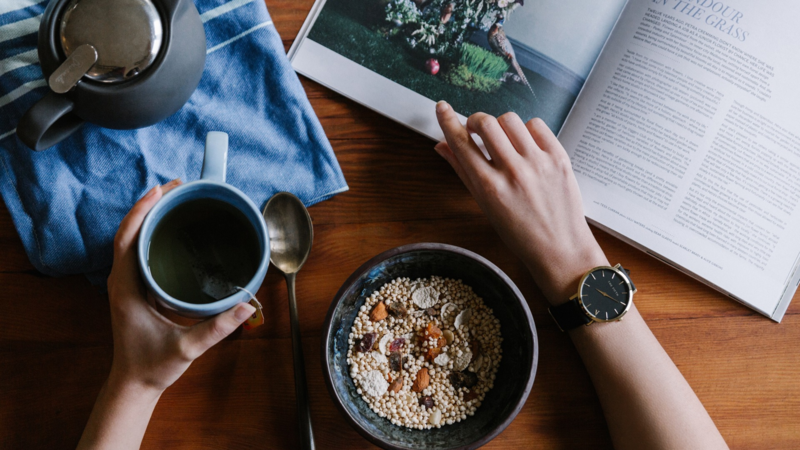 Find a few minutes in the morning to not do anything. Yes, not do anything. It could just be 5 minutes. No screens. No diversions. Just you and your thoughts. Finding this time might be a challenge for those who have long commutes. But plan and find the time. Maybe you get up 15 minutes early. Or find this time during your commute. Or just spend a few minutes with yourselves as soon as you land up in the office. This softens your mood from the anxieties of yesterday and sets you up afresh. Mornings are great to network with other stakeholders. Try and reach the office early, use the extra 15 minutes to organize yourselves and interact with colleagues without the rush. 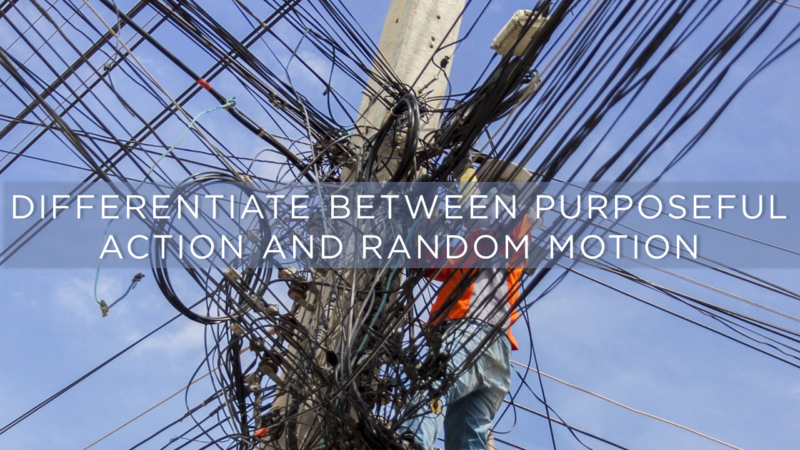 The relationships you build will help you to handle critical customer situations throughout the day. 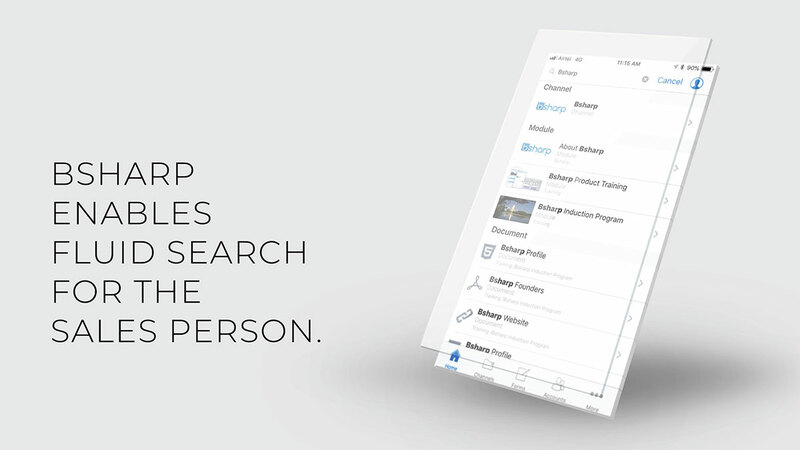 Whip up the mobile sales enablement app provided by your company. Review the latest product details, positioning statements and talking points. Listen to a motivational talk from your favorite speaker. Take twenty minutes to listen to a TED talk – to learn a new idea or a concept————. Check out your targets for the month – by category of products. Review your attainment. Map it against your pipeline. Check out what actions are required to meet your goals. Review the latest product, price, promotional updates from the company to find additional opportunity to hit your goals. This is the time to call your Manager – to update the progress and to get additional inputs to meet your goals. It is time to review your work area. 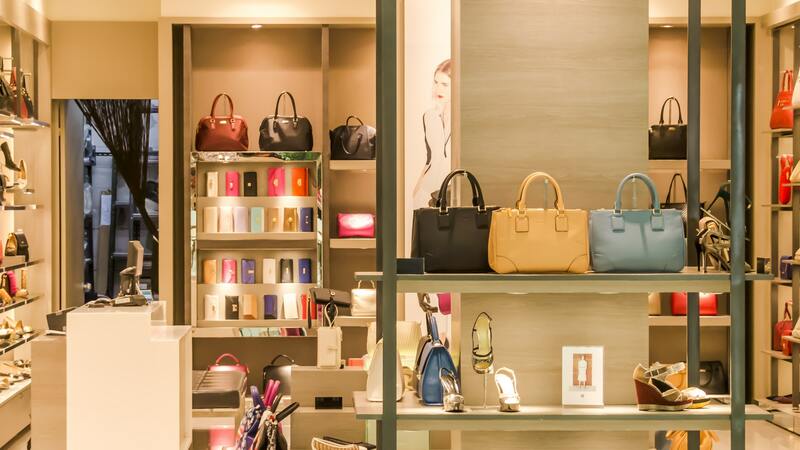 If you are operating out of a store, it is time to review your work area. It is your responsibility to make sure it is in order –as per the planogram plan specified. Deploy any new material that is required. Make sure that your devices are “demo ready” – working, software loaded, and all charged up. This is going to impact the first impression of the customer and your ultimate demo effectiveness. Call your customer to know their experience with your product. 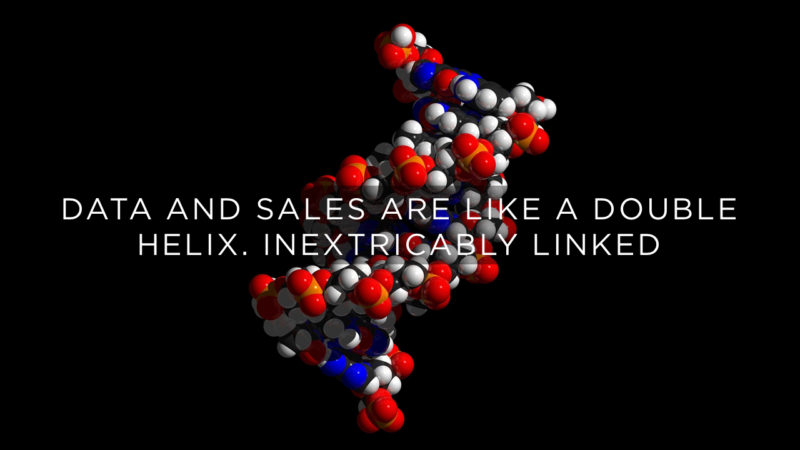 Your existing customers are a great source of new Either through cross-selling other products or through referrals. Call the customers you sold a few weeks back. Check if everything is OK and if their experience has been great. Ask them if they would like to buy any other product from your stable. Also, ask them to refer you to their friend. 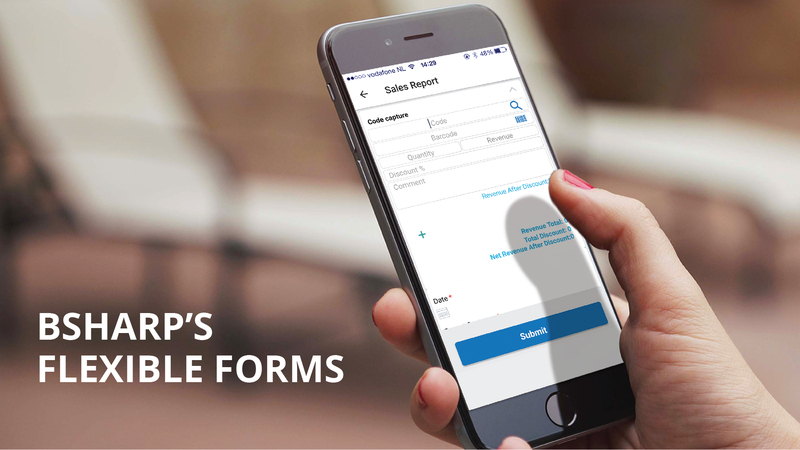 Collect customer feedback forms with contact details after the demo. This is a rich source of sales funnel. If you have a price move or promotion in any of the products, use this as an opportunity to reach out to the customer. In the course of the day, whenever you get free, reach out to these customers through Email, SMS or Phone. Successful sales personnel follow this as a religious routine. They are dedicated to doing this every day – so that they can continue to be in the top of their trade! Given that reality, how do you get the new employee oriented? How do you get them productive as fast as possible? How do you get them floor ready? You cannot take risks, given that they are the ambassadors of your brand. You don’t want your customer to say, “The sales person knew nothing… if only he had answered the first few questions, I would have bought the product…”. Here are a set of thoughts on new salesperson orientation based on our experience of engaging with Sales personnel. What are the best practices you have come across? Please share your experiences in the comments section below. Before we get into the operational aspects, let us see why is it a challenge. And you have limited number of trainers to orient them. So, it is basically a logistical issue. In most of our discussions with salespeople, the orientation happens within 15 days of the person joining the retail outlet. Till then, the salesperson is on “honeymoon” period – with no specific knowledge or goals. How about getting the salesperson floor ready in 3 days? Of course. The solution is the smartphone. Every new salesperson has one. 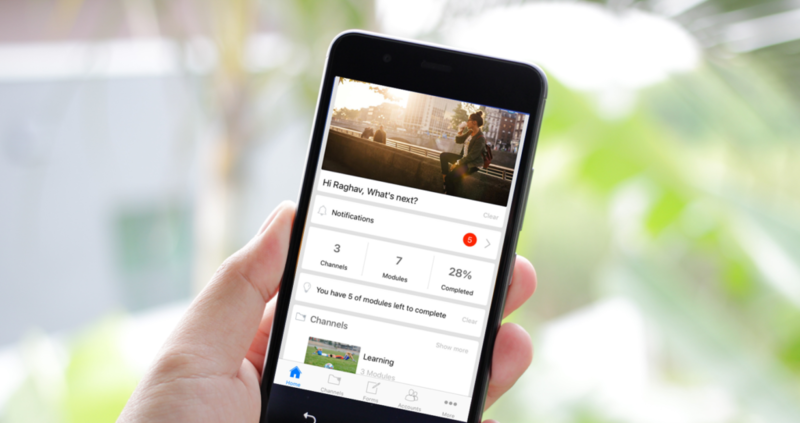 Accelerate the new hire induction through a smartphone based program. Companies across industries like Consumer Electronics, Electronic Accessories, Healthcare, and Telco have set up structured new hire orientation through smartphones. What is in it for you? Well, that depends on whom you are. If you are the company sales head, think of gaining additional ~12 days of selling time from the salesperson. Let us look at the math. Assume that you have 800 retail sales personnel across the country, and your monthly churn is 5%. That is, 40 new salespeople join every month. Assume that the mobile orientation program helps them gain around 12 days of selling time. They are on the floor with details much faster. Incremental number of units sold : 12 days * 50 units / 30 days * 40 personnel * $1000 = 12 * 50 / 30 * 40 *1000 = 800000. A cool incremental $800K of sales due to faster orientation of the sales person. That is the difference between leading your category and losing market share. Put a mobile orientation program in place – that will help cover some of your sales gaps. You have limited outlets to produce the results from. You do not have easy access to the trainers on the day you want. You go around and train the new employees. You want to spend more time, but you have other priorities in the market. You are the guardian of the process – you need to ensure that your new team member completes the orientation. Get all the selling information required to sell well in the first 3 days. 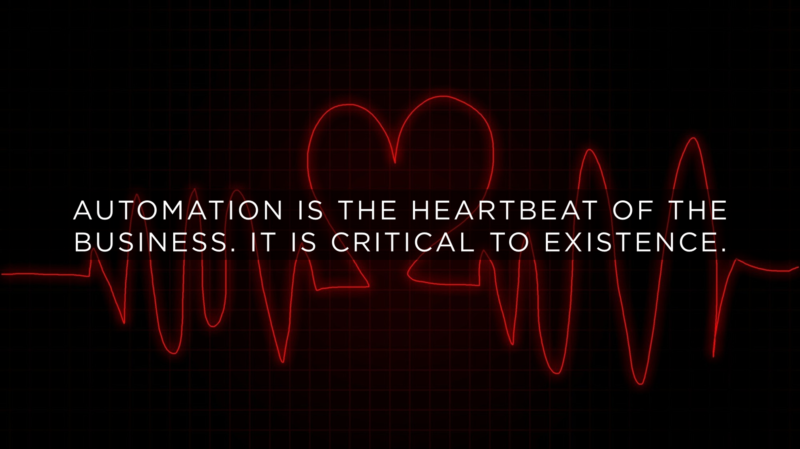 Have a systematic, well-planned information transfer. 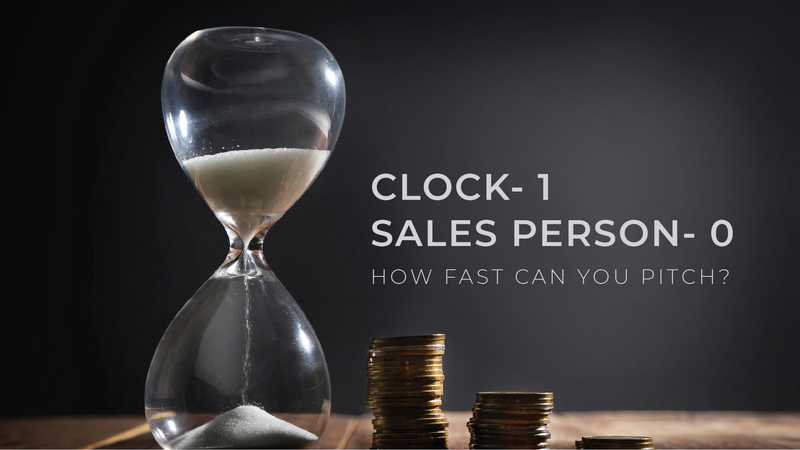 Get productive by Day 4, start showing your sales prowess. Hit your numbers early in the process and get some good incentives. Package it as a mandatory program that ends up with a certification. This program is administered through a smartphone based learning system. It is initiated by the immediate manager of the new salesperson. The content needs to get delivered in millennial-friendly “7-minute nuggets” – to be consumed over the first 3 days. Plan to cover the following content. Joining formalities – how to get the salary account configured, leave system set up etc. Focus on: Target audience for the product, the elevator pitch, key selling propositions, further explanation of difficult terms, competition handling, objection handling, the stories to be told and conclude with a neat summary. The content structure needs to be reviewed every quarter for new information that is required for selling. Assessment to reinforce the learning: Typically immediately after a module or for a refresher. Push the sales person to take the assessment until they get 100% correct. Assessment to check the learning levels: Could be timed or not timed, with randomization in questions. This is to check the knowledge level score of the person. Set up one assessment in the orientation time frame. Set up another at Day + 15 and Day + 30 to reinforce the learning and assess knowledge retention levels. It should be made amply clear in the initial communication process that this is absolutely mandatory before the person hits the floor. Experienced sales personnel might try to skip – that should be done consciously by the team leader. The training manager should give the overall annual training plan in the video and say that this is an important part of being a salesperson for this company. 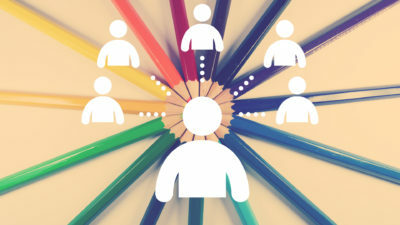 The Team Leader should be in charge of inviting the user to the training application – and making sure that the salesperson gets familiar about what needs to be done. Some companies provide a stock of badges to the immediate manager. The Immediate Manager can provide the badge to the salesperson on completion of the course. The smartphone app can also provide the badges. Knowledge metrics: Quiz scores for the program. Certification Quiz, D+15 quiz (15 days after the program), D+30 quiz. Business Impact: We can easily measure the “before-after” of this program. Check the new salesperson Month 1 performance before the implementation of the program and after – that will clearly indicate the net impact of the program. Companies can gain a lot of getting the salesperson floor ready asap: The revenue, leadership and morale benefits are enormous. A smartphone-based employee orientation program is a force multiplier. It can get the new team ready for the Face 2 Face logistics are worked out. Set up content based on Company, KPIs, Processes, and Products. Set up assessments on Day 3, Day 15, Day 30. Give certification, badges – make it aspirational. 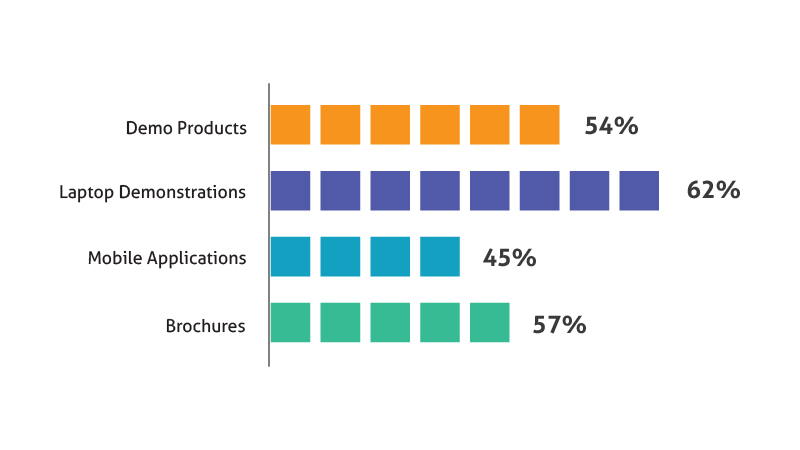 Product launches are typically make or break times for most companies. It is the perfect opportunity for the Sales Enablement teams to pitch in strongly to enhance the objectives. A field ready sales team gives a 30-45 head start for achieving the product transition objectives. Smartphone-based field enablement is a powerful force multiplier for new product introductions. A sustained program through smartphones from the Sales Enablement Manager will help in the acceleration of the field knowledge levels. This is typically done about 30 days before the product launch. Getting their “buy-in and support” for the objective is key to the success of the campaign. Getting the management stakeholders aligned is key to a sustainable campaign. Create a memorable branding for the training program for the product ramp. Create communication around the branding to the team. #What_is_in_it_for_you if you complete, and if you don’t complete. Memory needs constant reinforcement. We have observed that 4 levels of reinforcement are required for the field teams to sustain their memory on the product features. Day 10 assessment: Timed assessment with randomized questions to check the field knowledge score. Day 20 assessment: Open book assessment, with multiple submissions that pushes every user to get 100% before submission. This will ensure that they know all the relevant answers – even if they have to refer to their notes for it. Day 30 assessment: Final assessment where the field teams compete for high scores and glory. This will set up the pass criteria. On completion of the course and the assessments, the salesperson can get certified on the product. A certification by Day 30 is mandatory for the field sales person to sell the product. A face to face reinforcement within the first 1 month of launch is also usually part of the plans. The F2F messaging need to reinforce the smartphone-based training. Companies have quarterly audit processes to verify field team readiness. 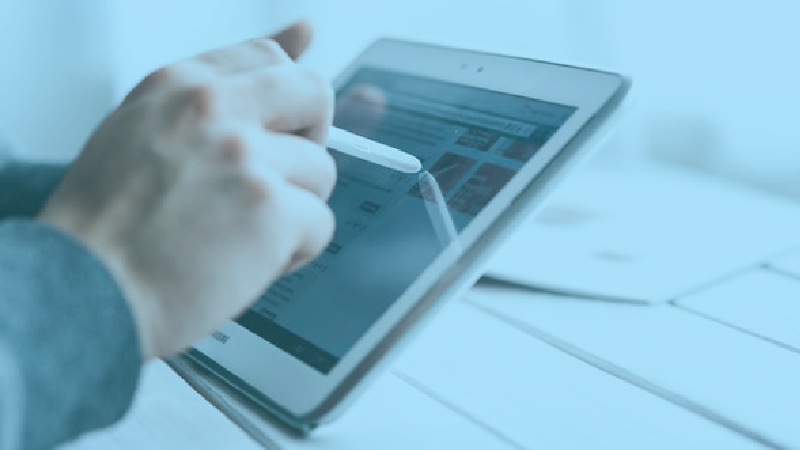 The audit needs to be designed to evaluate the efficacy of the mobile sales enablement program. 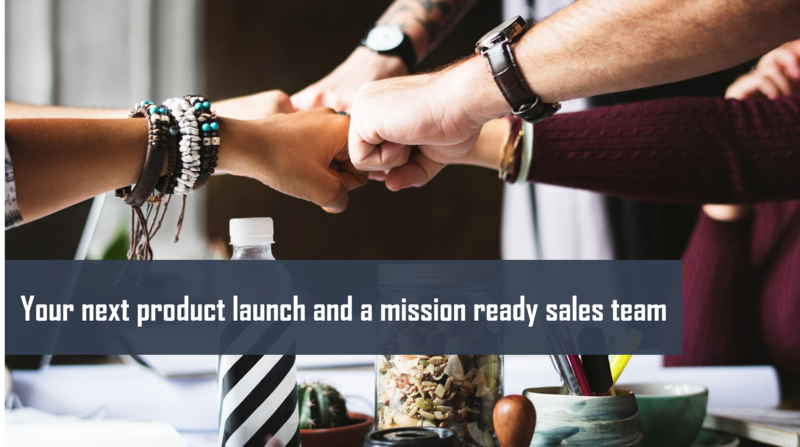 Dozens of factors have to come together for product launch success. Getting the distributed sales team ready is one of the most critical aspects of the CSO, Product Manager, and the Sales Enablement Manager. 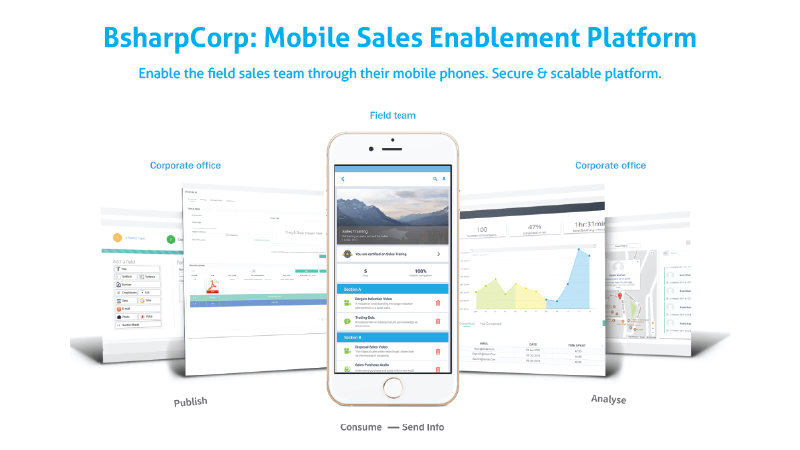 A smartphone-based field sales enablement program to inform, train, assess, engage the interest of the field sales team will put in the much-needed tailwinds behind the product launch. 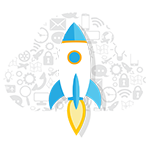 Ideas for salesperson enablement at Launch & Ramp Up stage of product lifecycle are here.